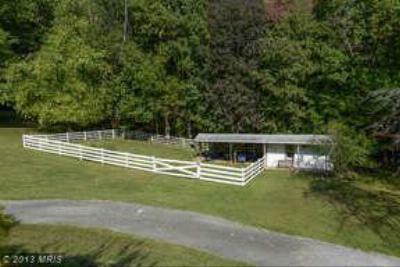 Pine Valley is one of the hottest areas for Mid Level Homes for Sale in Sykesville MD. You will find one of the highest ranking school districts and shopping and restuarants close by. It also has easy access to both Baltimore and DC, via Rt 70 off of Rt 32 and 695 and 95 via Liberty Rd.